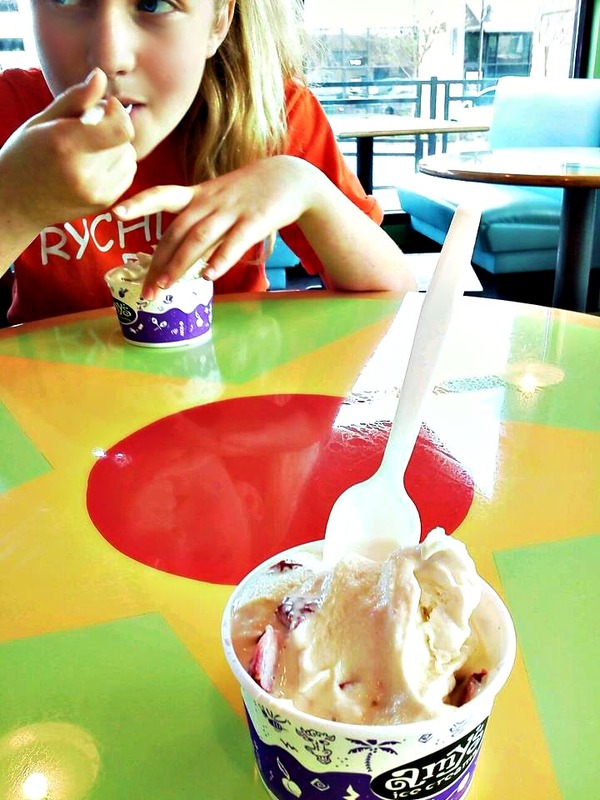 A great time – spending time with our daughter and Amy’s Ice Cream (Austin, TX based ice cream chain). Nothing beats smiles and laughs from Lu and the fresh and creamy taste of mexican vanilla ice cream with strawberries. Just bliss!!! This entry was posted in Photo and tagged amy's ice cream, family, favorite, favorite things, Found Round and about, fun, ice cream, laugh, love, mexican vanilla, photography, smile, strawberries, tisha clinkenbeard photography. Bookmark the permalink.